General Auto repairs by a certified mechanic. 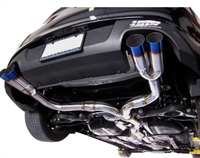 Muffler and exhaust, all makes and models, custom. Limousine Services available with some restrictions. Book directly with client.